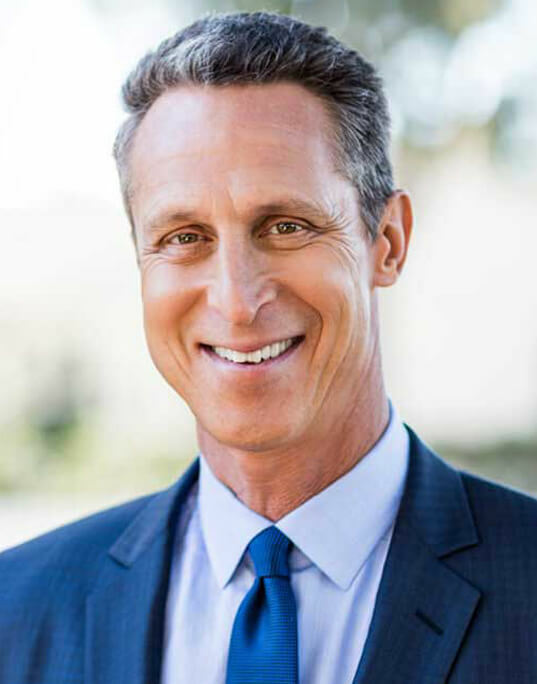 Mark Hyman, MD, author of #1 New York Times bestseller, The Blood Sugar Solution 10-Day Detox Diet, and Director of the Cleveland Clinic Center for Functional Medicine. 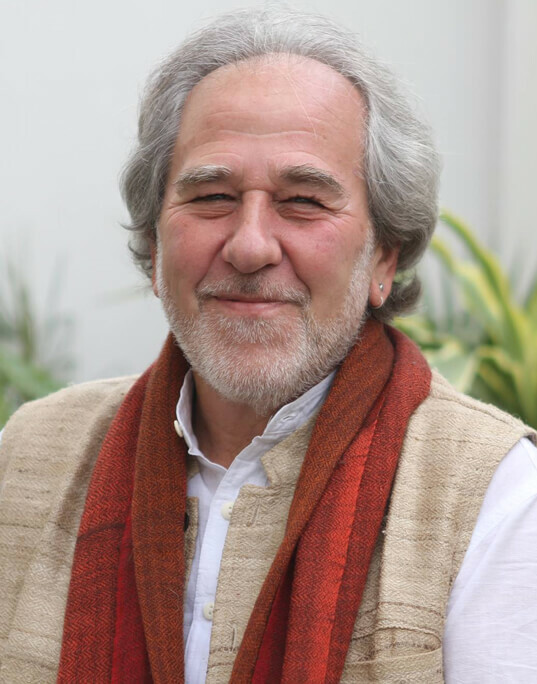 Bruce H. Lipton, PhD, cell biologist and bestselling author of The Biology of Belief and coauthor of Spontaneous Evolution. 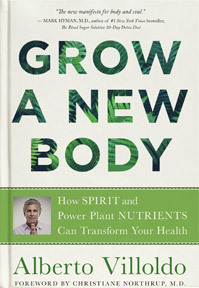 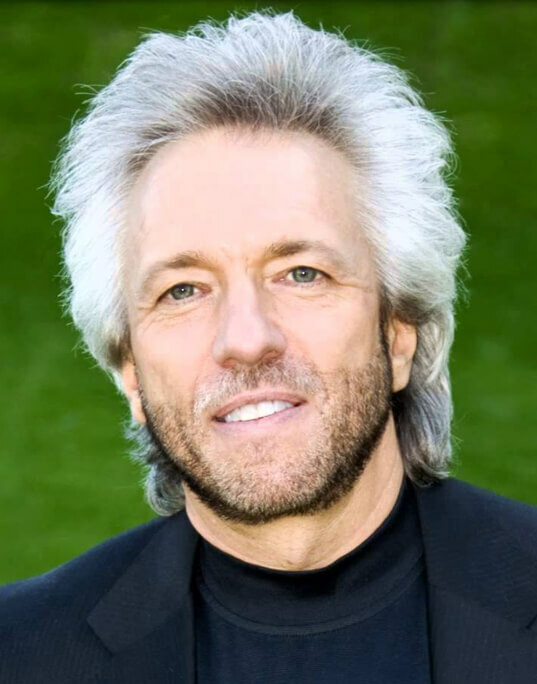 His most recent book is The Honeymoon Effect: The Science of Creating Heaven on Earth. 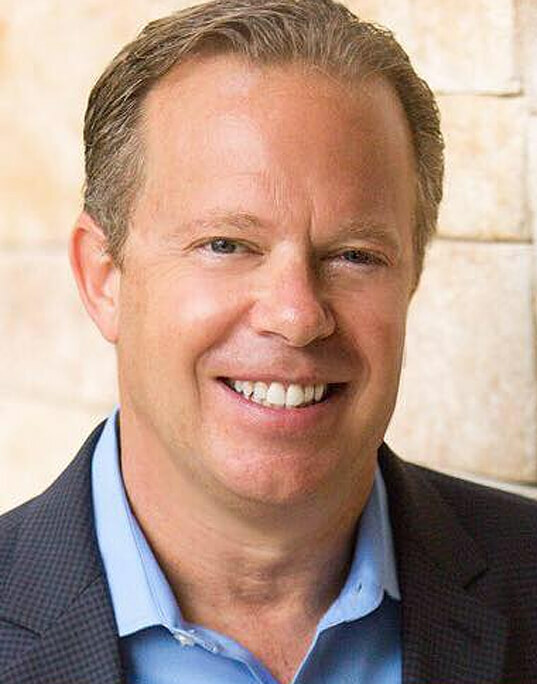 Joe Dispenza, DC, author of New York Times bestseller, You Are the Placebo: Making Your Mind Matter, and Breaking the Habit Of Being Yourself: How to Lose Your Mind and Create a New One. 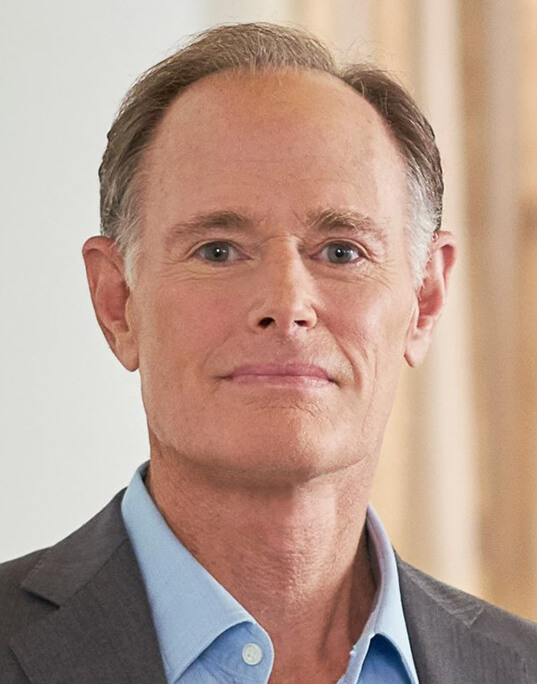 David Perlmutter, MD, FACN, author of #1 New York Times bestseller, Grain Brain: The Surprising Truth about Wheat, Carbs and Sugar – Your Brain’s Silent Killers.